Direct Relief is responding to urgent requests for medical aid from partners affected by wildfires in Texas, around Bastrop. According to news reports, four people have been killed and more than 1,000 homes have been destroyed in the fires, which have scorched more than 120,000 acres. Staff at Sacred Heart Community Clinic in Round Rock, TX, reports that they have been distributing needed medicines to local churches and schools that are acting as temporary shelters for people displaced by the fires. Clinic staff reports that the effects of smoke are felt miles outside the city and have exacerbated respiratory illnesses. To support ongoing patient care as well as to support people living in temporary shelters because of the fire, the facility has requested a range of items, including materials to treat asthma and diabetes. Baby care supplies are also needed. 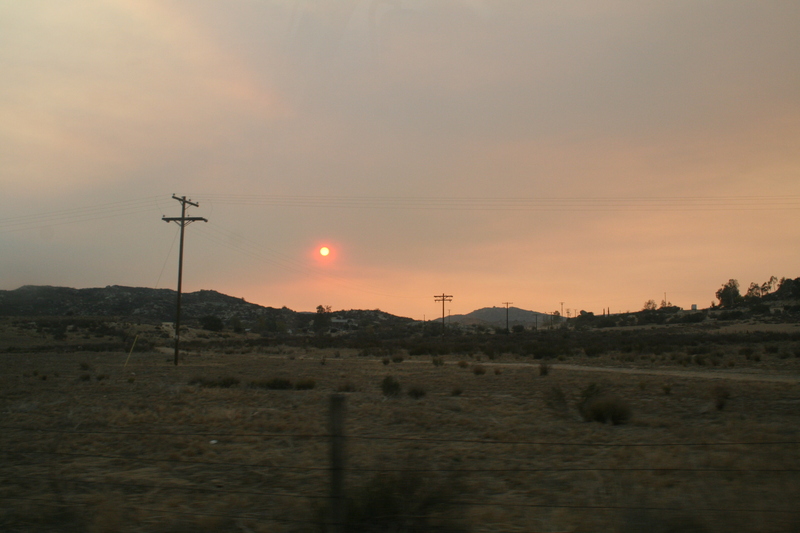 Chronic conditions like asthma are especially aggravated by the smoke and particles that a wildfire generates. When people have to evacuate quickly, they often forget their medicines needed to treat their conditions, which can become health emergencies if not treated. Direct Relief’s emergency response team is working to meet these requests and support the needs of those displaced by the widespread wildfires. The team is monitoring the situation and keeping in close contact with partners in the region to offer and provide assistance.